Magic Rings offer a luxuriously soft feel that is perfect on bare feet after a hard days work. 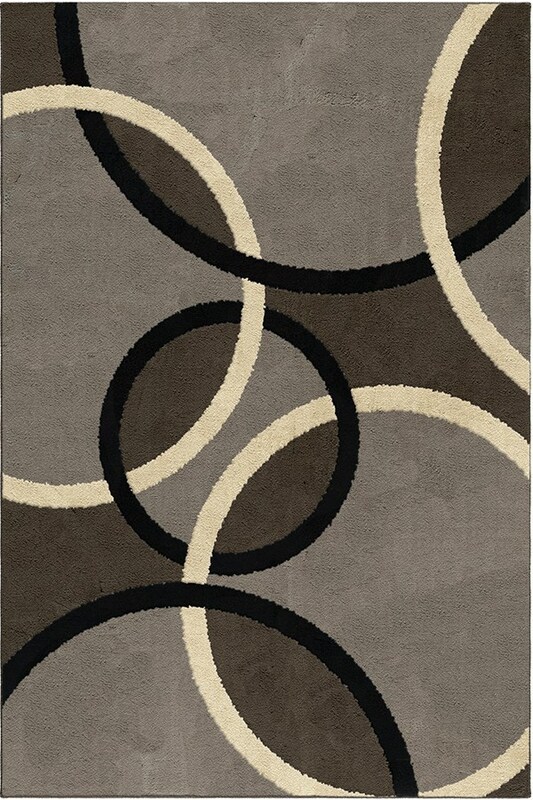 This unique geometric pattern and elegant color palette will be a great addition to your home. 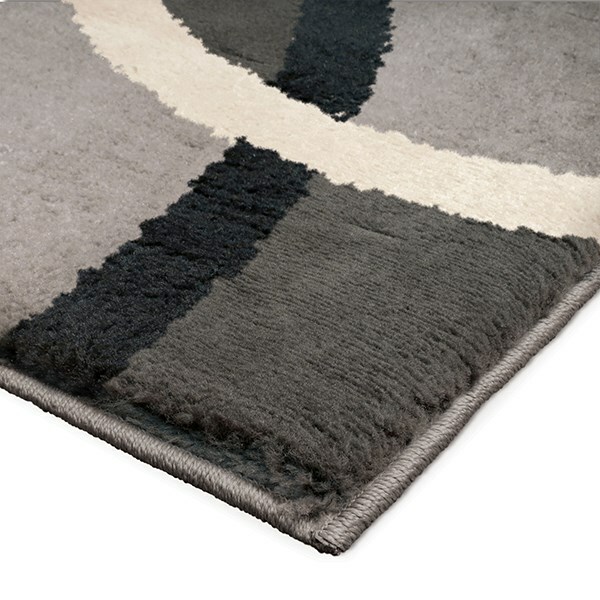 This rug is sure to be a beautiful focal point in any room.